Minor girl gang-raped in Sundargarh! 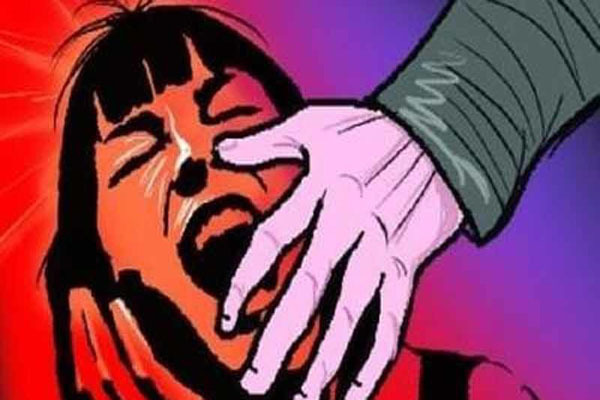 Bhubaneswar: In another shameful incident, a minor girl was reportedly gang-raped by four youths in Takra village under Lahunipada police limits in Sundargarh district last night. According to reports, four youths, identifying themselves as residents of Takra (the victim’s village), allegedly promised the girl, who was at a distance from the village, to accompany her to her house. But they took her to a secluded place where they raped her taking turns. After hearing from the victim, family members lodged an FIR against the concerned youths at the police station. Accordingly, the Lahunipada police have detained the four youths and are interrogating him now.